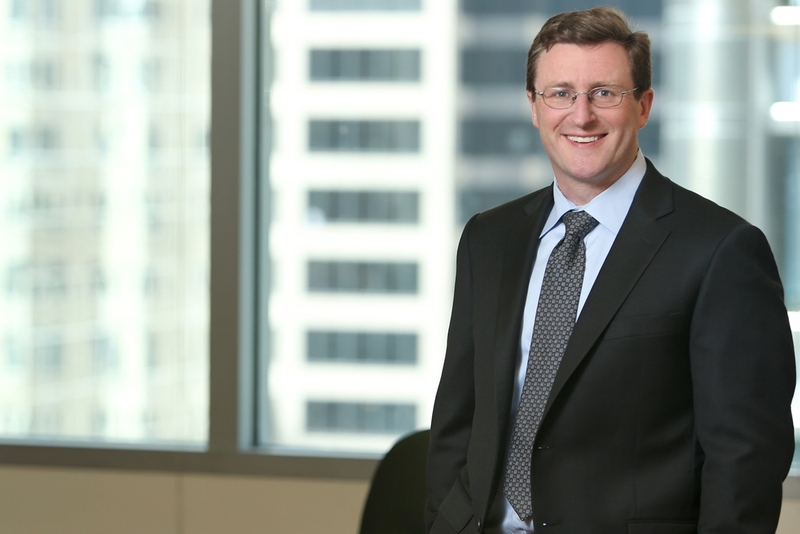 Brian O’Gallagher concentrates his practice in insurance coverage litigation. He has represented insurance carriers and insureds in a broad spectrum of coverage matters involving commercial general liability policies, commercial umbrella/excess policies, workers’ compensation/employers’ liability policies, commercial auto policies, homeowners policies, professional liability policies and commercial property policies. His work includes the preparation of coverage opinions and handling of all phases of litigation of coverage suits in state and federal courts, including the defense and prosecution of bad faith claims against insurance carriers. Brian is a graduate of Notre Dame Law School (J.D. 1992) and University of Illinois (B.A. 1989). He is admitted to the Illinois bar (1992), the U.S. District Court for the Northern District of Illinois (1999), the Northern District of Ohio (2004), the Eastern District of Missouri (2006), the United States Court of Appeals for the Seventh Circuit (2003) and the Federal Trial Bar (2006). Brian is a member of the Illinois Association of Defense Trial Counsel.